Black Friday Sale! 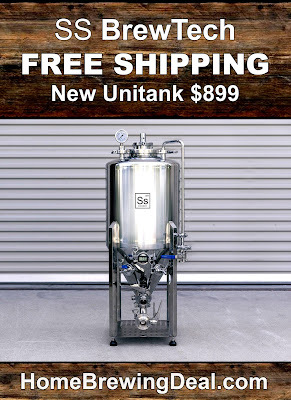 Save $200 On A Grain Father, $300 On A New Conical Fermenter and More! This Deal is for Today Only! Willam's Brewing Promo Code Description: Williams Brewing is having a big pre Black Friday sale that will save you big! They have a staggered promo code and coupon that will save you up to $60 on your order. That means that you could get one of their Brewer’s Edge home brewing systems or one of their Kegerators for an unbeatable price! 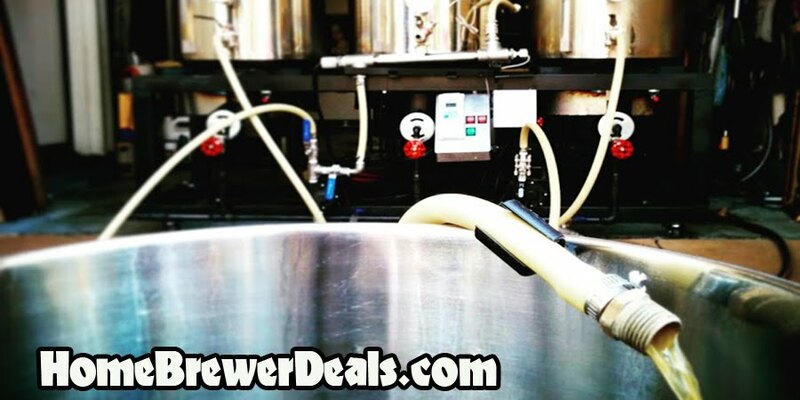 This William’s Brewing promo code wont last long, in fact it expires after this Sunday and it is only good while supplies last! 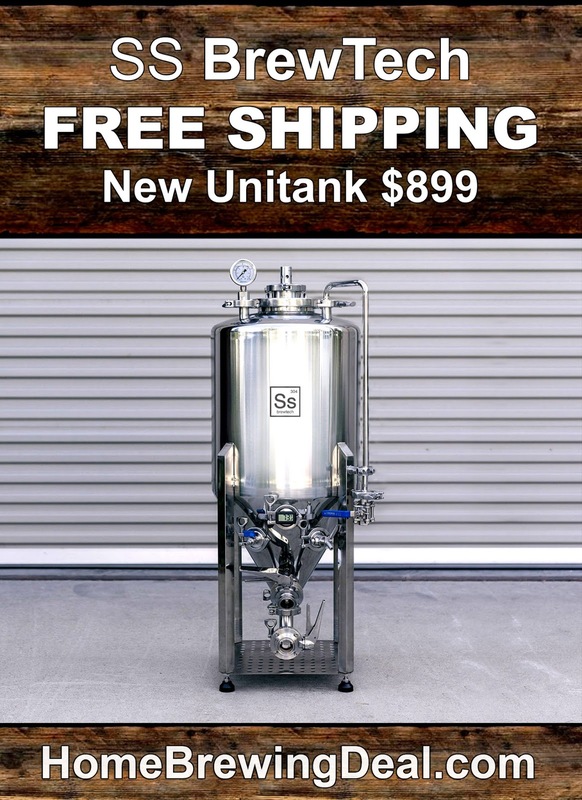 Click the promo code for all of the staggered coupon codes and for all of the details on this limited time promo code from Williams Brewing.